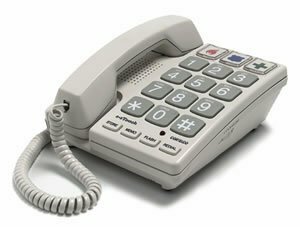 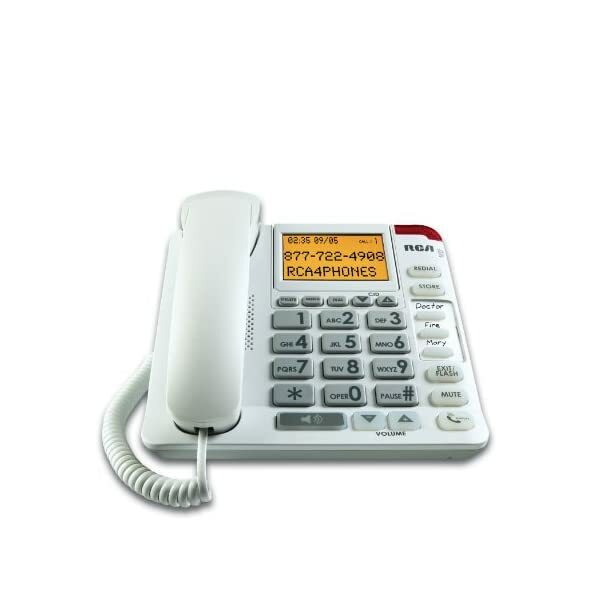 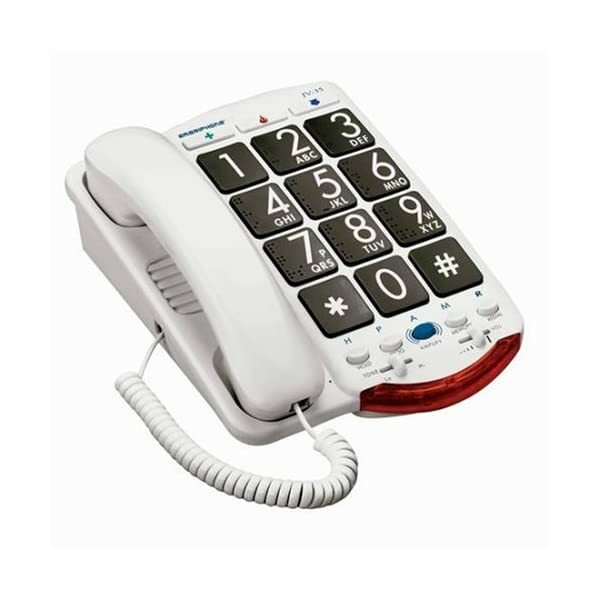 The ez Touch Big Button Telephone features extra large buttons and Braille raised characters and is hearing aid compatible. 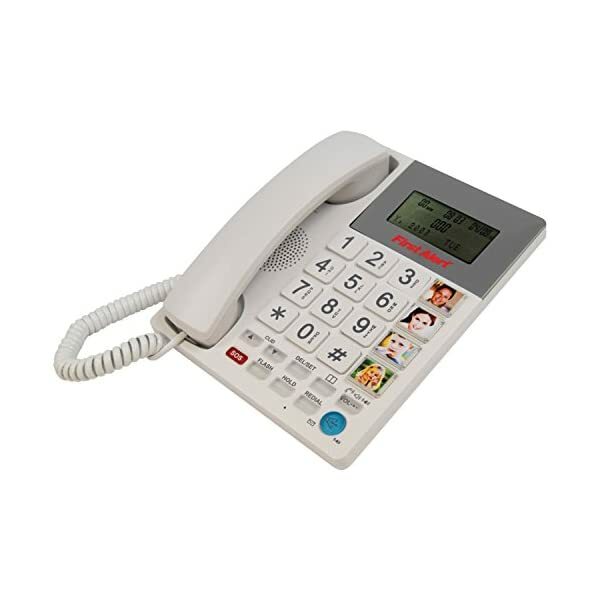 Additionally, One-Touch PHOTOmemory can store three numbers in the one-touch memory buttons. 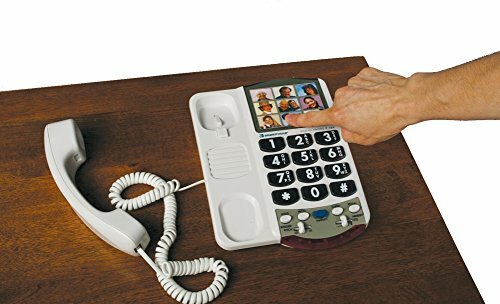 Simply place the person’s photo in the button faceplate. 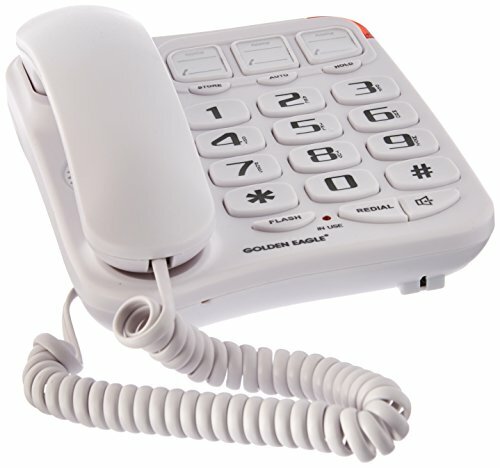 Calling loved ones has never been easier.